Line up dancing seasonal shapes against stunning backgrounds. 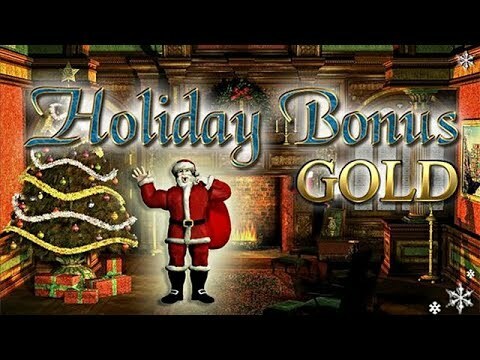 Pour yourself a glass of eggnog, grab a mince pie, and get stuck in the winter-themed puzzling fun of Holiday Bonus Gold. Line up dancing seasonal shapes against stunning, snowy backgrounds as you work your way up the decorated tree. You can gather winter scenes in your gallery and even display them on your desktop. Make the right moves and your power gauge will build a bigger and brighter bonus blowout. Featuring 110 unique levels of addictive Match-3 gameplay and beautiful winter backgrounds, don't miss the festive fun of Holiday Bonus Gold.